Fairies away! We shall chide downright, if I longer stay. 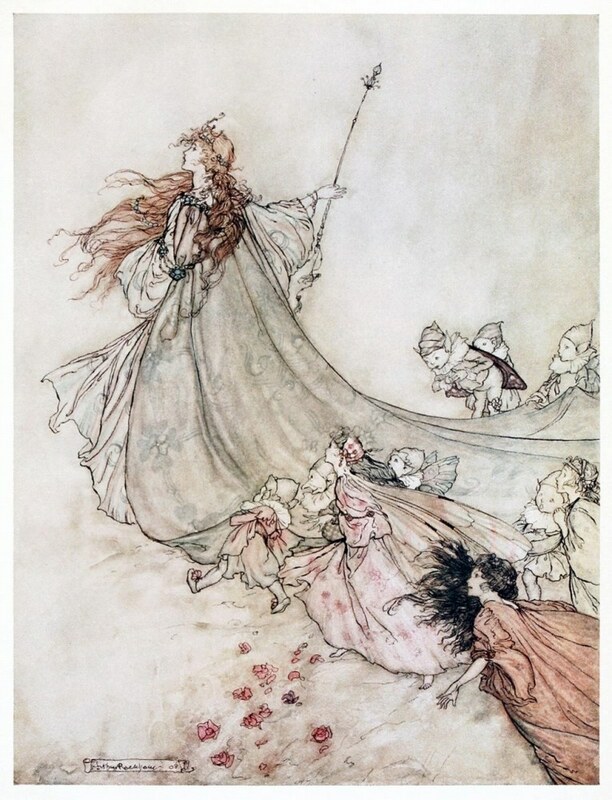 Arthur Rackham, from A Midsummer-Night’s Dream, by William Shakespeare, London, New York, 1908. Copyright ©　Galleryテンプレート　All Rights Reserved.